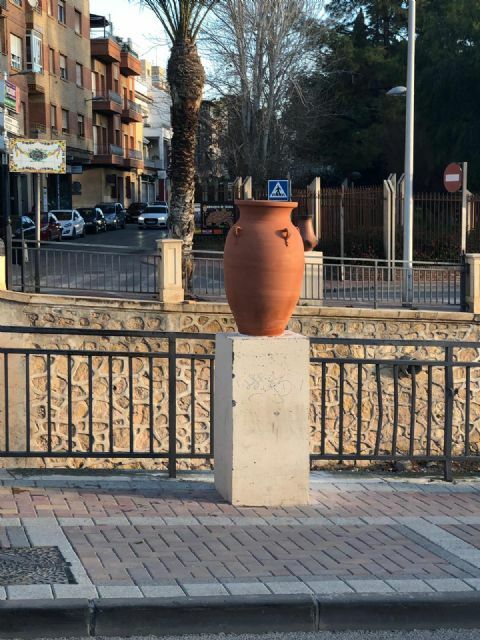 The Department of Services to the City, Works and Infrastructure of the City of Totana has restored in recent days eight new decorative ceramic elements that had been destroyed by vandalism at different points of the Rambla de La Santa avenue, on both sides of the channel of this infrastructure. 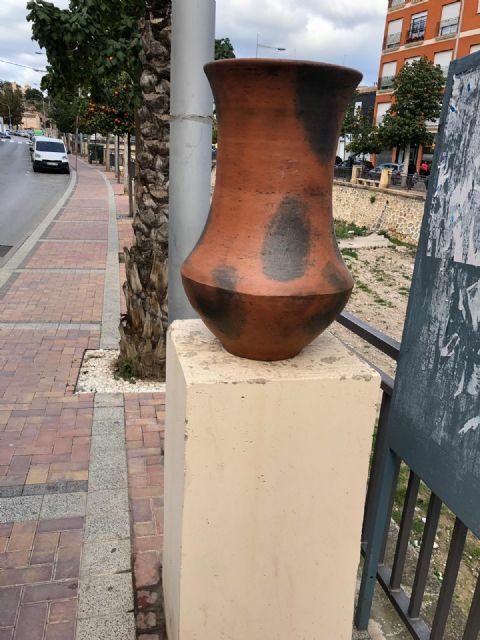 As reported by Councilman Víctor Balsas, his department has purchased four for a total of 480 euros to a pottery workshop in Totana, which are added to the four already had the Department to complete those that were, for years, deteriorated or totally destroyed in this area of â€‹â€‹the urban area. 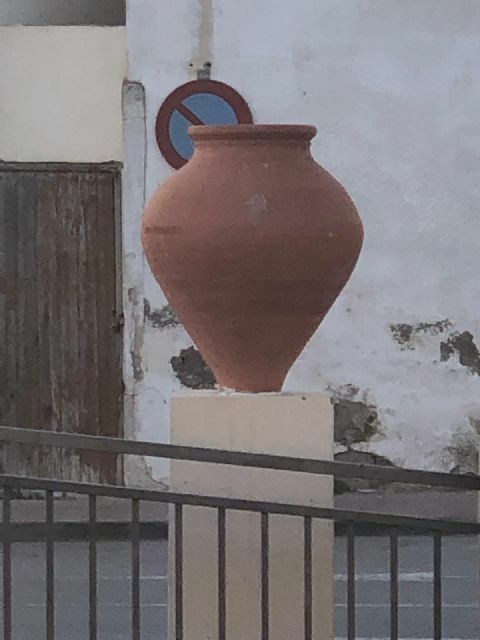 and that they are a decorative reference icon in this important urban area of â€‹â€‹the city and an important attraction for visitors and tourists. 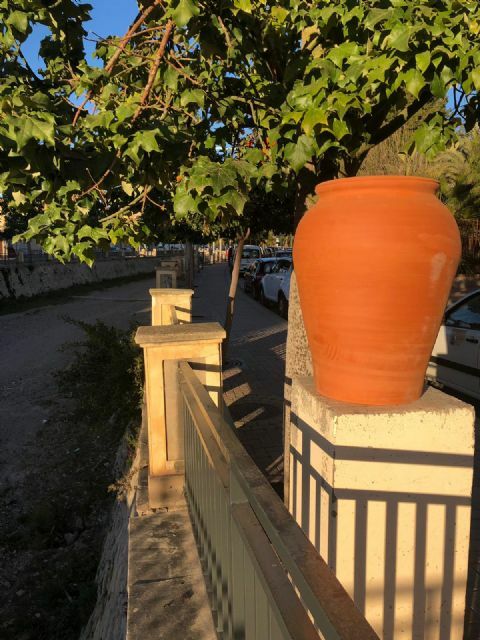 In addition, he has invited them to notify the Local Police if they observe or witness any suspicious attitude that could impair these artisan pieces or any element of street furniture. and that is why the numerous references that exist in the streets of Totana to this office, such as the signs with the name of the streets, among others.